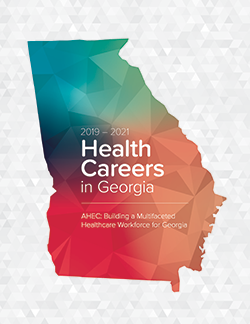 Are you a healthcare professional interested in using your skills and talents as a healthcare professional speaker in the Southwest Georgia region? If so, complete the Speaker Application. Are you searching for a healthcare professional speaker? If so, view our list of speakers by following the link below.